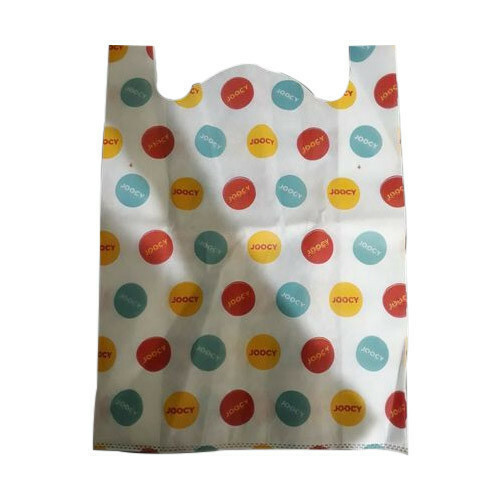 Having a definite quality management system, we are immersed in bringing forth a top class consignment of W Cut Dot Printed Non Woven Bag. Established in 2018, Shivshakti Bag House is a well-known Manufacturer of D Cut Non Woven Bag, W Cut Non Woven Bag, Loop Handle Non Woven Bag and much more. All these products are quality assured by the executive to ensure longer life. Highly demanded, these are accessible from the market in different sizes and designs.